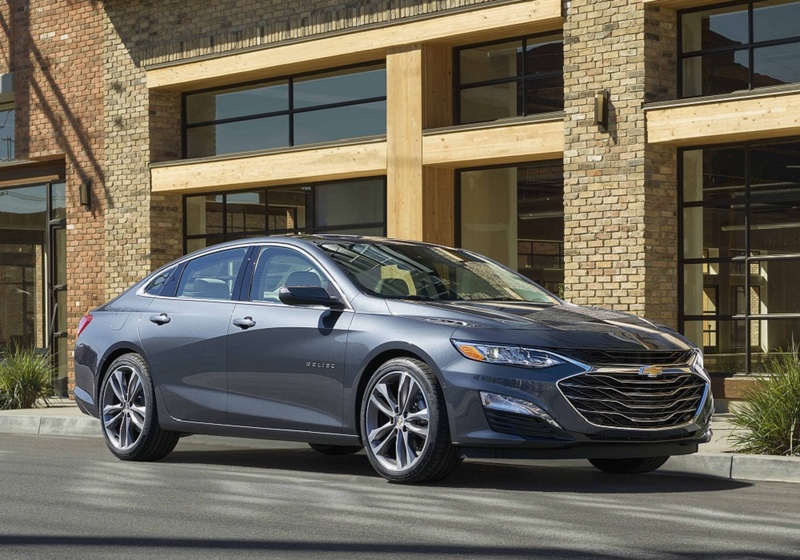 The current generation of the Chevrolet Malibu has been on sale for approximately three years now and for the 2019 model year, it has undergone an expected mid-cycle refresh. The changes included in the refresh are limited to just minor exterior and transmission tweaks. The 1.5-liter standard four-cylinder is now mated to a new CVT instead of the previous six-speed automatic transmission. Also, the front grille is now a little larger with revised headlights. Out back, updated taillights and a revised bumper design follow and a new RS trim has been introduced. The hybrid remains unchanged. “Sophisticated, refined and efficient, the Malibu is a minor interior upgrade away from being a potentially overwhelming threat to the stalwarts of the family sedan world. As it stands now, they better still watch their backs – the Malibu is coming,” said AutoGuide.com in a full review of the sedan back when this generation was first introduced. 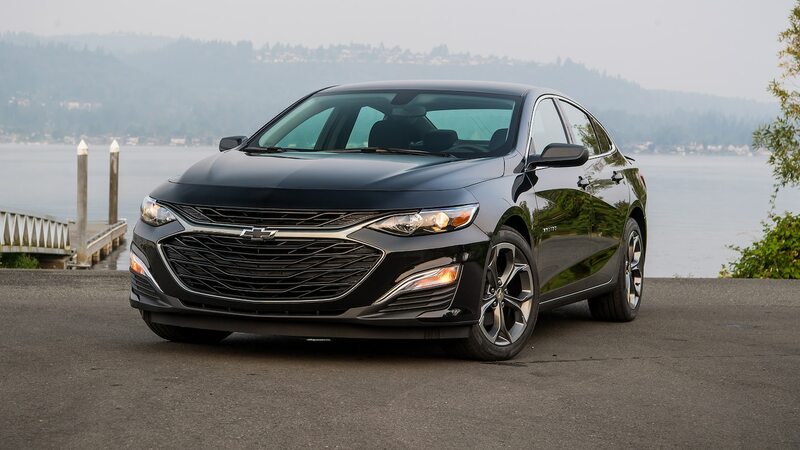 To read more about:2019 Chevrolet Malibu Pros and Cons, visit AutoGuide.com. Is it just me, or does that picture above look like regular Gen 9 prior to the refresh? cp-the-nerd and parion like this. Before deciding on a Malibu I was considering a car that used a CVT but when searching the web I had trouble finding anyone who had good things to say about it. Personally I am one of those who would not own a vehicle with a CVT. To get a real transmission in a Malibu now, you are forced into the Premier trim level. I cannot find fault with 6 speed automatic in the 2017 1.5 LT that is my wife's daily driver. It functions seamlessly, shifts perfectly and makes me sad that it was dumped for the cheaper, most likely less durable CVT. I am glad that we got our Malibu when we did! This is also the reason that I have a 2019 Equinox instead of a Malibu as my DD. Picture fail. That's definitely not a 2019 Malibu. I probably miss a lot of posts but I have not seen a single owner of a 2019 Malibu on the forum. They have been on my local dealer lot for 2 months. Did they upgrade materials to soft-touch in the 2019? My 2017 Premier is full of hard plastics. It's not the design of the interior that's the problem in this car, it's the materials choices and crummy graining in the interior that gripe me and for 2019 the color choices on top of that. The materials look low-grade, the graining makes it look like that (along with not pairing black plastics with the tan leather). Now they deleted the saddle/tan leather for basically an off-white, so you can have boring, ugly or rental-grade cheap colors, your choice. Genius. Deleting the tan was plain idiotic, it was a great looking color (which should have been paired with black, not with that gray/tan/rental-car color). The option packages are also more obnoxious now, you're forced to take options with items you do not want to get what you do want more often now. In my case, I didn't want 19" rims and was able to get the '17 Premier exactly as I wanted it. To get the same thing now I'm forced to get 19" rims, and they even split the 2 safety/convenience packages into 3 packages. What are these people thinking??? They're actively driving customers away with obnoxious pricing/option packages in a market that's dropping. What a groovy way to run the business. At least with the Cruze they've made the option packaging and pricing a lot more attractive (just in time to basically kill the car). GM product planning and marketing at it's finest! I agree with the inability to build a Malibu that you want without packages and trim levels that aren't necessarily desirable. Think of how many more Malibu's would be sold if for instance you could pair a LT Redline package with a 2.0 engine and a real transmission; not a CVT. Maybe even leather in the same Redline package. There is a market for sedans if in fact they could be configured with options/packages that meet the needs/desires of the consumer. What car guy or gal wouldn't be interested in a more sporty Chevy Malibu without all of the frills, but has a bigger more powerful engine, nice wheels, and handled decently. Why is there no 2.0 engine option in any trim level other than the Premier? And don't get me started on the CVT topic. To me it appears GM/Chevy is sabotaging their Malibu/sedan sales by the way they are marketed. DrivenDaily and cartire98 like this.